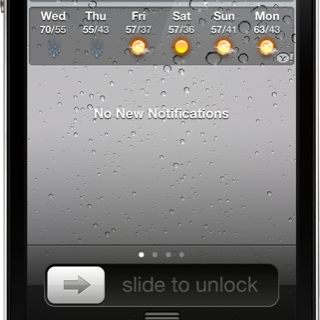 Now that iOS 6 has official built-in widgets for both Twitter and Facebook updates, wouldn’t it be nice to be able to replicate those same widgets on iOS 5? Apparently that’s the same thought the developer of iOS 6 Twitter Widget had when creating his tweak. This widget, as its name so plainly alludes to, allows you to have an exact replica of the iOS 6 Twitter widget on lesser firmware. 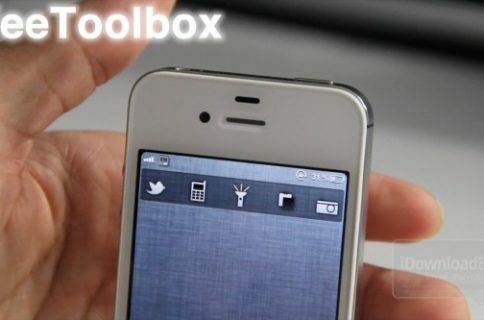 To enable iOS 6 Twitter Widget, simply install the tweak, and enable the widget via the Notifications section in the iPhone’s Settings app. Once enabled, you’ll see a new widget in your Notification Center that highly resembles what you’ll find in an iOS 6 beta installation. Since hooks already exist in iOS 5 for Twitter integration, this tweak wasn’t hard to pull off successfully. Facebook, however, will be another story, as it’ll require external authorization from Facebook. iOS 6 has Facebook integration built into the OS itself. That’s not to say that we won’t eventually see a similar tweak for Facebook on iOS 5, though, it’ll just require a little more work than its Twitter counterpart. 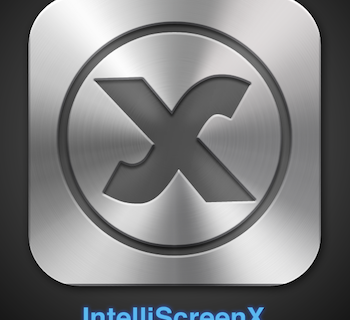 If you’re interested in having this widget, then head over to Cydia’s BigBoss repo where you can find it for free. Be sure to share your thoughts on the widget in the comments below.